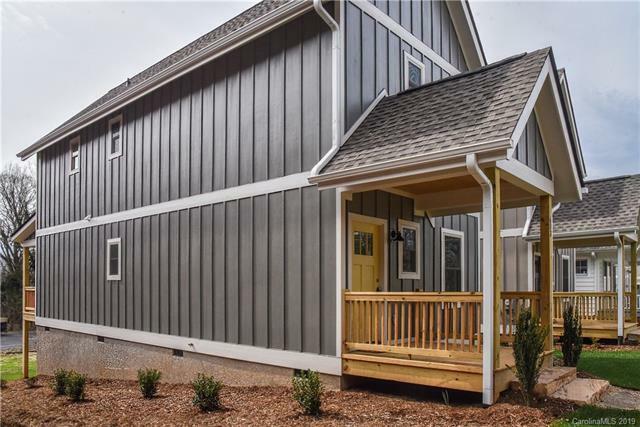 603 Fairview Road, Asheville, NC 28805 (#3473324) :: Robert Greene Real Estate, Inc.
Beautiful lives begin in Asheville Pocket Neighborhoods. 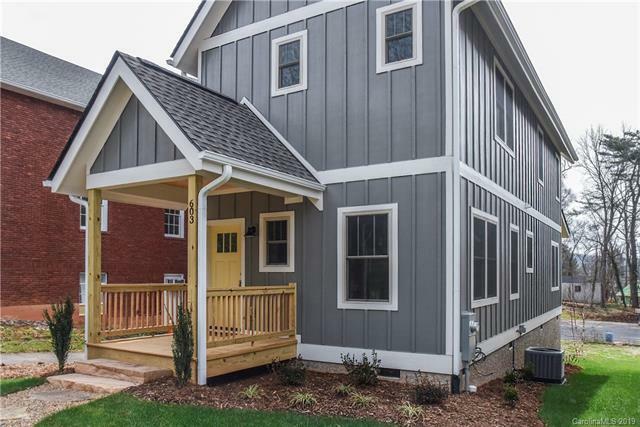 This two story cottage is one of our newest floor plans. 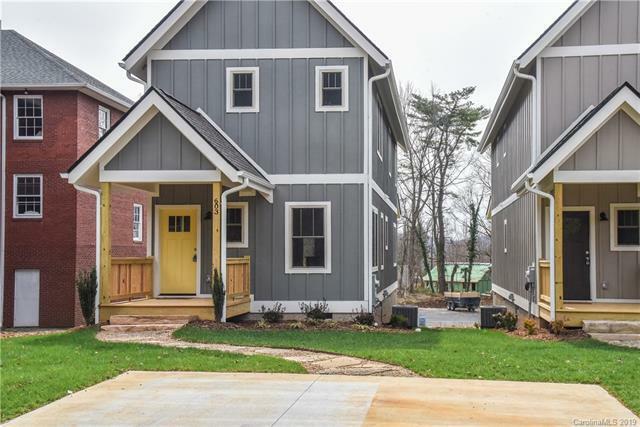 Enjoy effortless access to Downtown/Biltmore Village & area amenities. Oakley Elementary school and community library are located just down the street.Inspired by real life living, this Arts & Crafts style brings high design home. Experience custom, creative craftsmanship that includes Engineered HW flooring, Granite and Stainless Appliance Package. Dont Wait! Gather Well Here. Owner/Broker. Tax value for lot only, final tax amount TBD.